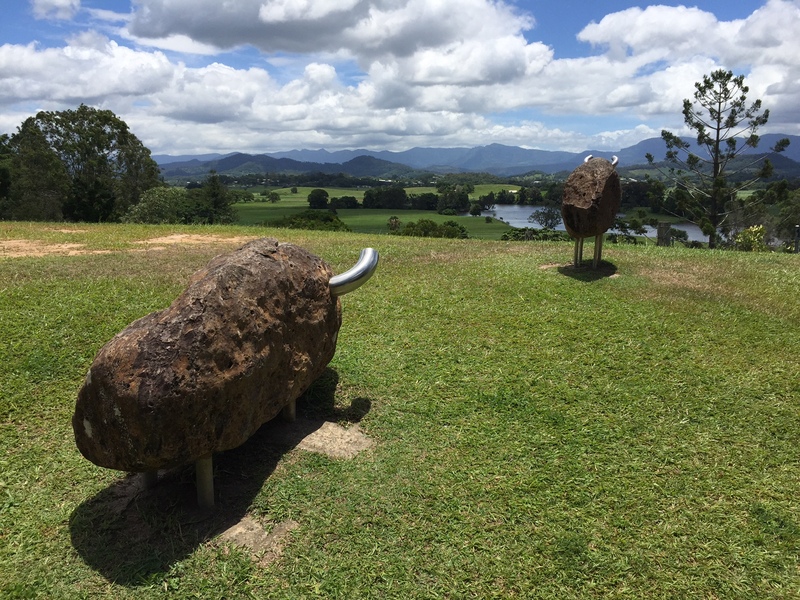 If you’re living or staying on the coast in the NSW Northern Rivers region and you’re feeling a little ‘beached out’, it might be time to head inland to Murwillumbah for a change of scenery – and to visit a simply stunning regional art gallery. The Lonely Planet describes the Tweed Regional Gallery & Margaret Olley Art Centre as ‘exceptional’ and ‘an architectural delight’ – and you won’t be disappointed. While it wouldn’t be out of place in a major city, the gallery sits with elegance and attitude in the hills overlooking the Tweed River. From Wednesday to Sunday you’ll see an amazing collection of works in a variety of media, along with touring exhibitions of national significance across six exhibition spaces. The Yellow Room – a plaque at the gallery describes how Ollie painted in different rooms of her home studio, ‘following the light around the house as the sun moved across the sky’. And then there is the incredible Margaret Ollie Art Centre. 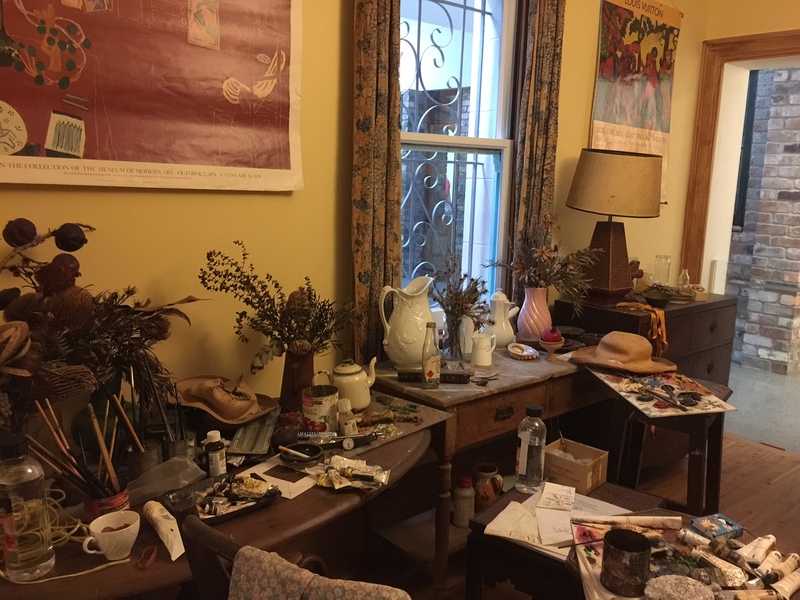 Here, the celebrated Australian painter’s home studio has been meticulously recreated from photographs taken within 10 days of her passing in 2011. All that art can work up an appetite, but that’s covered here too. Step into the Gallery Cafe for some delicious food and bevs, before heading off to soak up the vintage village atmosphere in the township of Murwillumbah. It’s a perfect way to spend a lazy summer’s day. No sunscreen required. 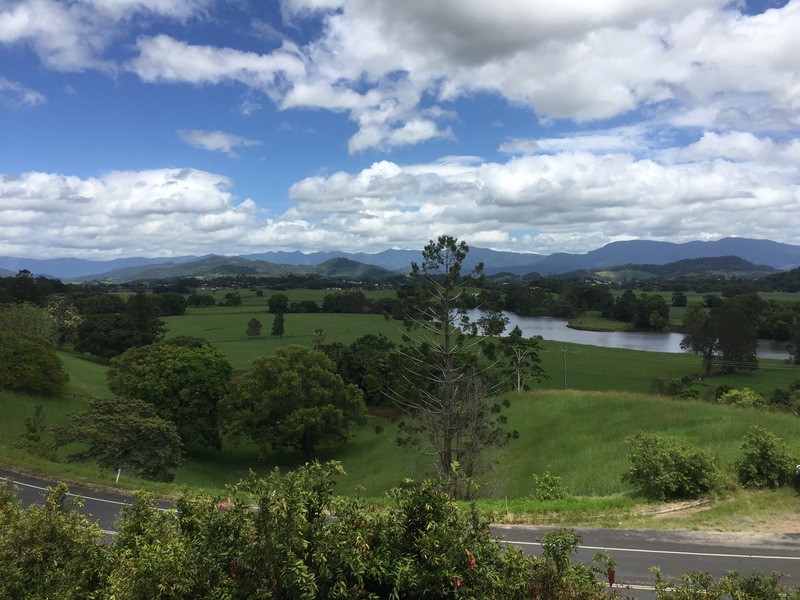 This entry was posted on Thursday, January 7th, 2016 at 1:09 pm	and tagged with Art, Artists, camping on NSW coast, Margaret Ollie, Murwillumbah NSW, Regional art galleries, short breaks, travel, Tweed Regional Gallery, vacation and posted in Art, Australia, short breaks, Travel. You can follow any responses to this entry through the RSS 2.0 feed.